Kicking off its fourth and biggest edition to date in the capital city of Reykjavik, Iceland’s Secret Solstice festival is proud to announce that it has partnered with streaming and on-demand service BE-AT TV. Beginning on Thursday, June 15 through Sunday, June 18, global audiences will be able to experience live audio and video streaming from Secret Solstice’s nighttime dance-music focused stage, Hel. Featuring stage takeovers from the world famous Ibiza party brand Circoloco, deep house imprint Anjunadeep, illustrious British party series The Warehouse Project, and Dubfire’s esteemed record label SCI+TEC, dance music fans from around the world will be able to tune in and watch live sets from the likes of Dubfire, Dusky, John Acquaviva, Kerri Chandler, Kiasmos, Seth Troxler, and many more. 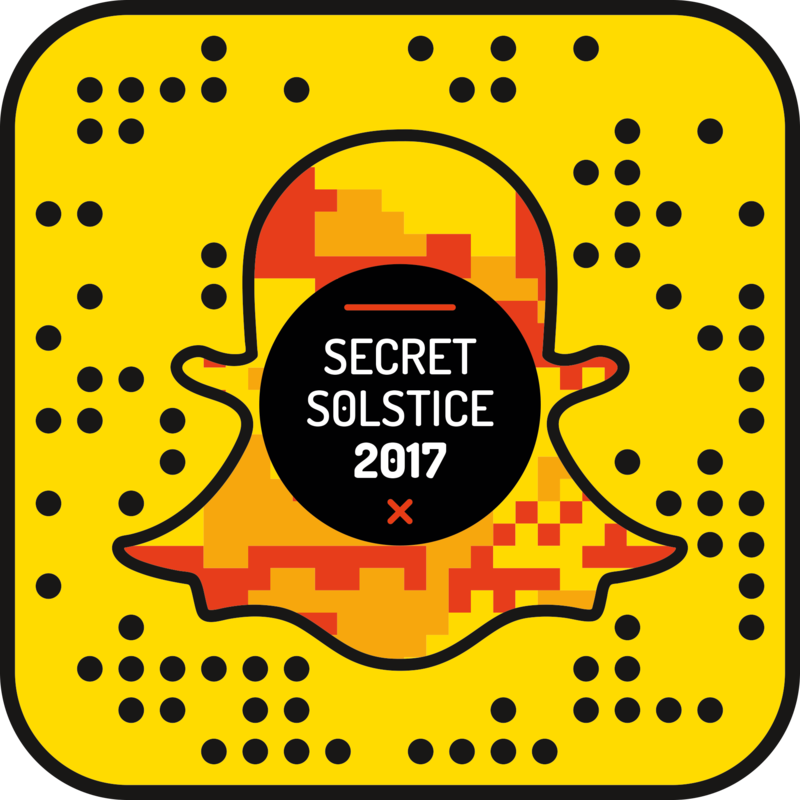 Keep up with the continuous daylight action and see exclusive and behind-the-scenes looks from artists like the Foo Fighters, The Prodigy, Rick Ross, Big Sean, Chaka Khan, and more by adding Secret Solstice’s Snapchat account (@SecretSolstice). HEL LINE UP this year at Secret Solstice. Thursday June 15th – Evening curated by Circoloco. Featuring Kerri Chandler, Seth Troxler, The Black Madonna & Tania Vulcano. Friday June 16th – Stage hosted by Anjunadeep. Featuring Dusky, Lane 8, Yotto and Cubicolor. Saturday June 17th – Takover by The Warehouse Project. Featuring Exos, Kiasmos, Nitin b2b Droog, Thugucker and Krysko & Greg Lord. Sunday June 18th – Stage hosted by SCI+TEC. Featuring Dubfire, John Acquaviva and Shaded.